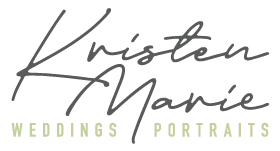 Pierre + Julia are French wedding photographers and also a married couple! 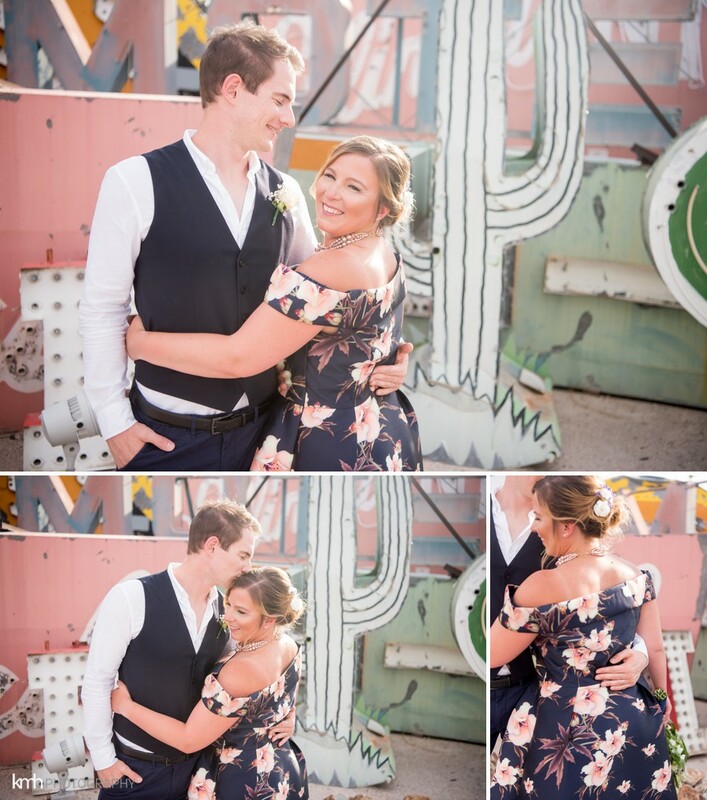 They wanted to celebrated three years of wedded bliss with an anniversary session at the Neon Museum.  When another wedding photographer chooses you to make your portraits, you can’t help but be incredibly flattered! We spent an afternoon photographing and playing all by ourselves the Main Gallery which is the largest section of the museum and has some super cool retro Vegas signs, including Stardust, Sahara, Silver Slipper and Binion’s Horseshoe. 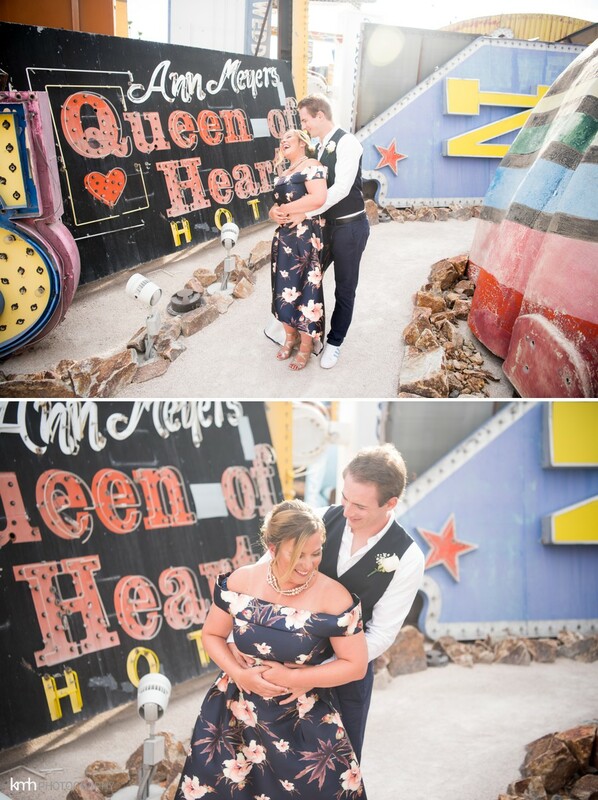 The Queen of Hearts sign was especially important to them because their wedding decor was inspired by Alice in Wonderland. Julia had her hair and makeup done by Dollheads and found a pretty bouquet to tie in the anniversary theme. Her blue dress from Chi Chi London was absolutely gorgeous and I loved how it flowed out around her when they walked through the signs. 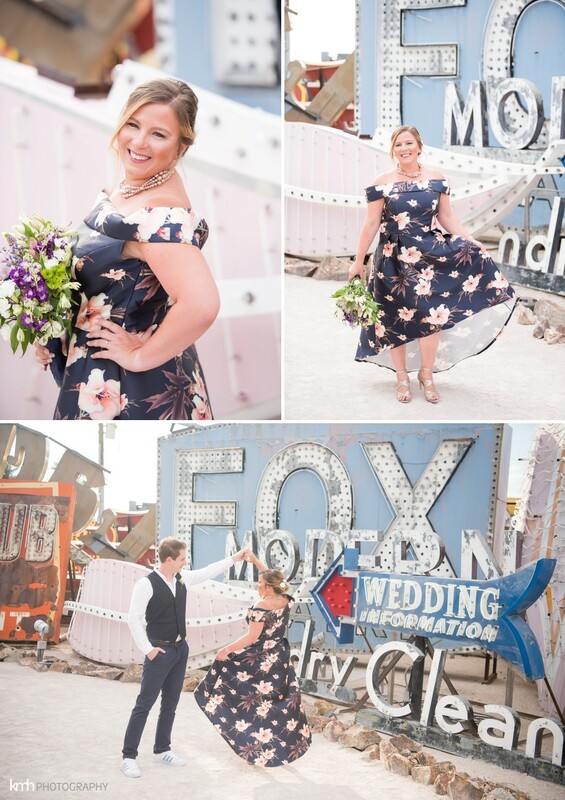 After the Neon Museum, we also spent some time downtown at some artsy murals for a more casual, urban look. Happy anniversary, Pierre + Julia.